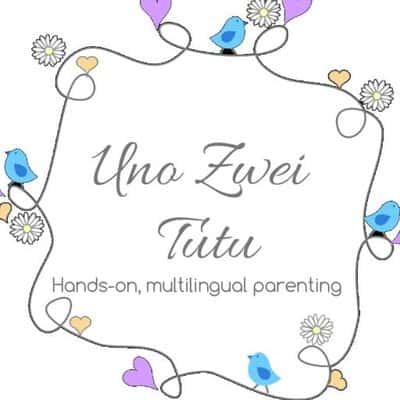 Valentine’s day is not a traditional holiday in Colombia (where I come from) or in Germany (where I live with my family). But it’s becoming more and more popular here and it has turned into one of my favorite holidays. It gives my two-year-old daughter and me the perfect excuse to remind people we love how important they are for us. 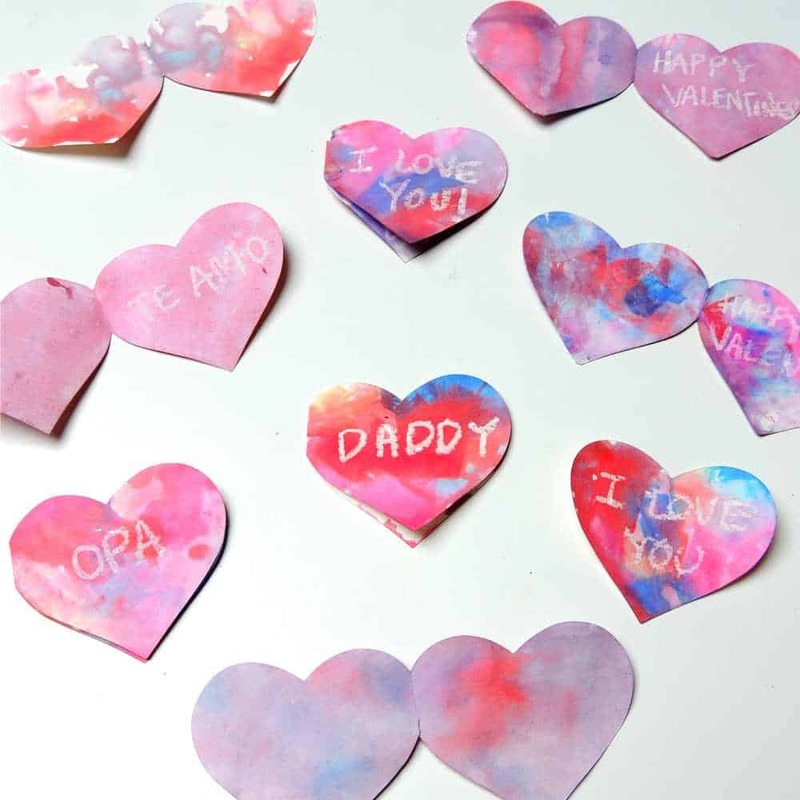 The best thing about these Valentine’s day cards is that they can be made almost independently by a toddler. The only thing you’ll need to do is write the receiver’s name or a message on the card, your little one can do the rest. Step 1. Prepare a few pieces of watercolor paper by folding it in the middle. Step 2. Cut a heart shape out of the folded paper making sure you have an overlap so that you end up with one card that unfolds (not two heart shaped cards). 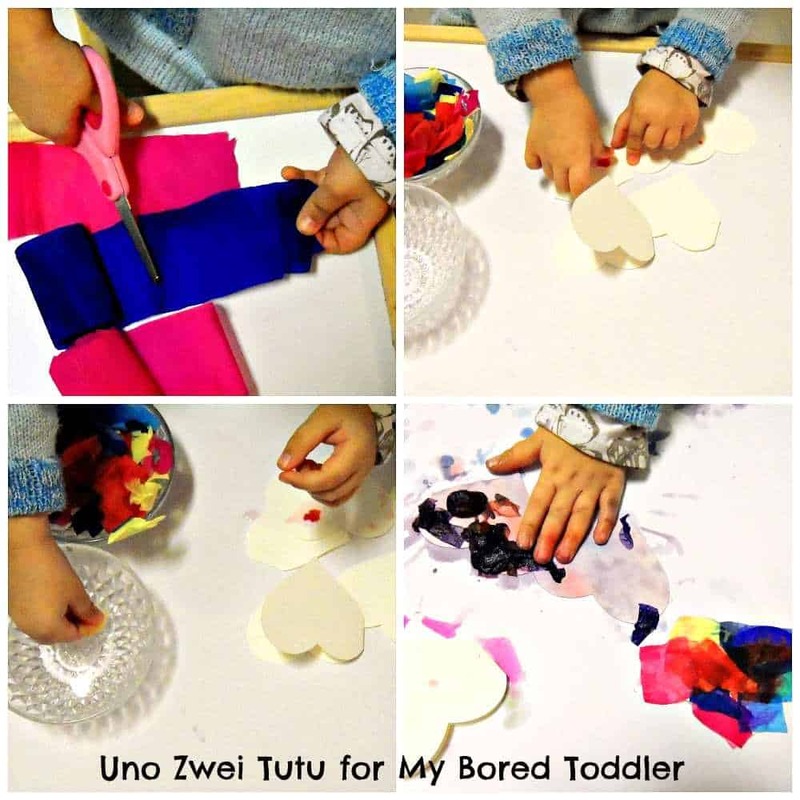 If you don’t have a sizzix machine don’t worry just outline a heart shape on your paper and cut it before handing it to your toddler to paint. Step 3. Write the receiver’s name or a little love note on the card using a crayon. Step 4. Now is time to prepare your working space. Cover your table with and old table cloth or some newspaper because crepe paper can stain your working surface (believe me, I have experience with this). We love this splash mat from Melissa & Doug. Step 5. 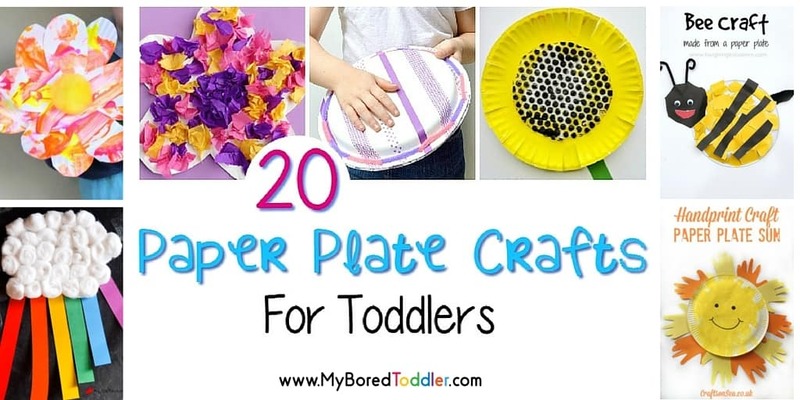 Invite your toddler the cut small pieces of crepe paper. If your child is still not confident with scissors she can tear the crepe paper instead. Step 6. 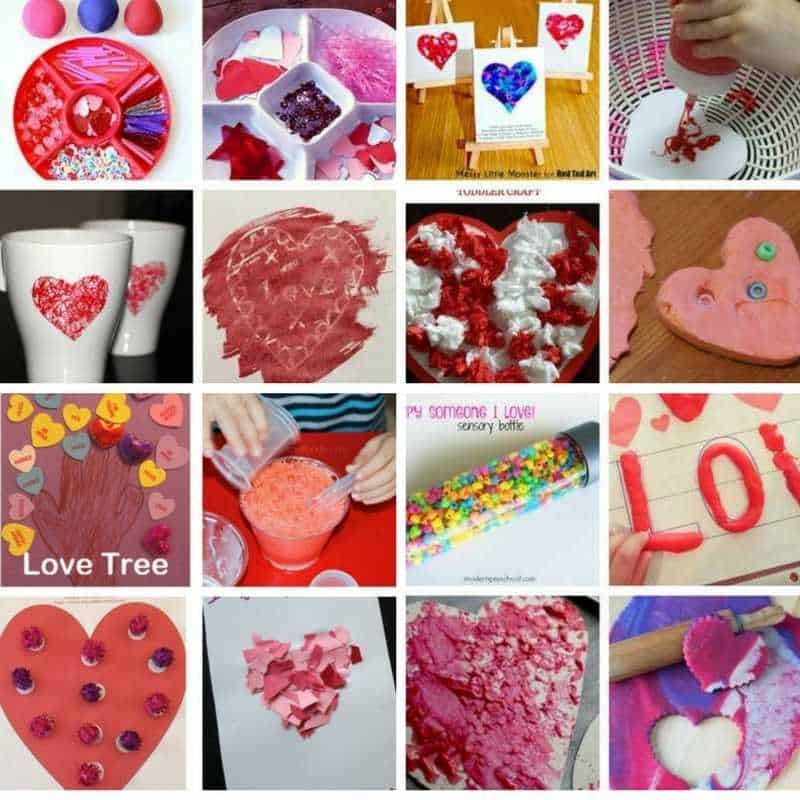 Let your toddler dip the pieces of crepe paper in water and use them to paint on the cards. This part is the most fun. My daughter had a blast using the paper to paint the cards in different ways. Be aware that it can be quite messy but if you cover your working surface properly it will be easy to clean. Fair warning: crepe paper can stain hands. Step 7. Let the cards dry overnight. 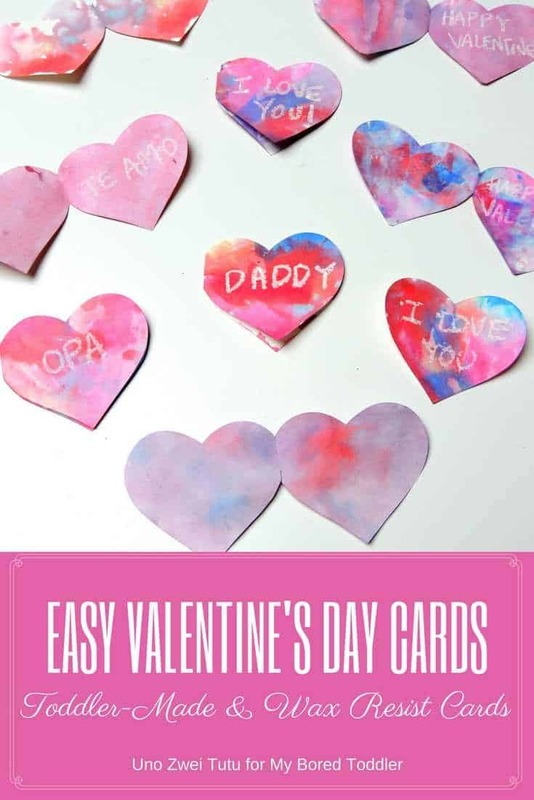 These cards are so easy to make and are perfect for every occasion from Valentine’s day to birthday.